Pop Gift Ideas. 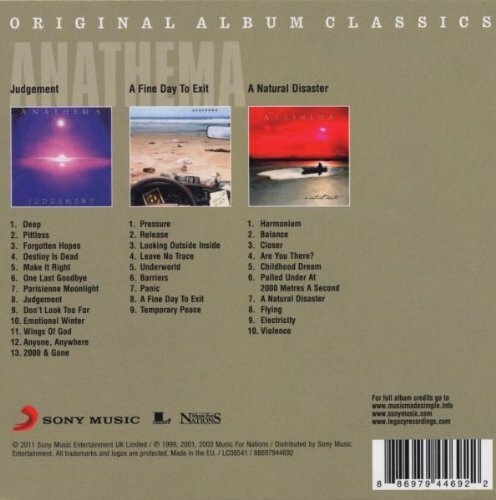 Items of Anathema. 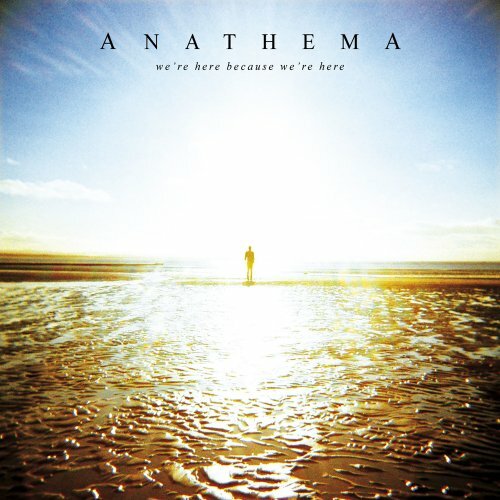 Anathema's We're Here Because We're Here featuring three bonus tracks. 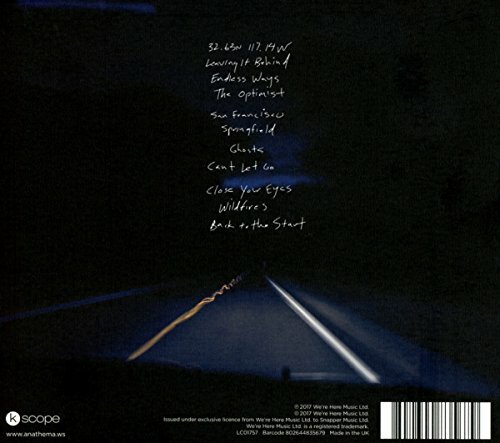 Includes; Judgement (1999); Fine Day to Exit (2001); Natural Disaster (2003).